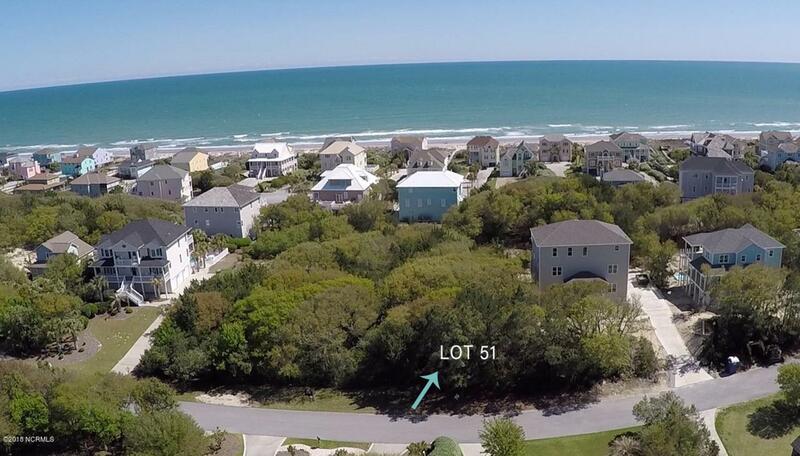 3rd Row lot in prestigious Dolphin Ridge . Amazing views from this high sandy lot. 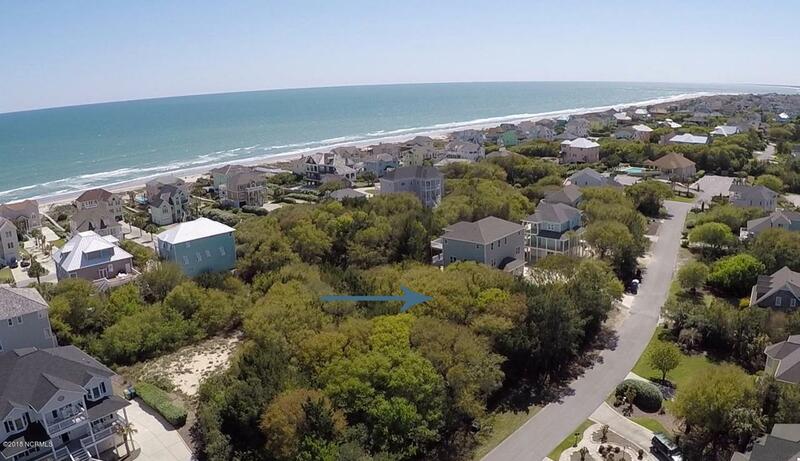 Build your dream Coastal home with easy private community beach access . 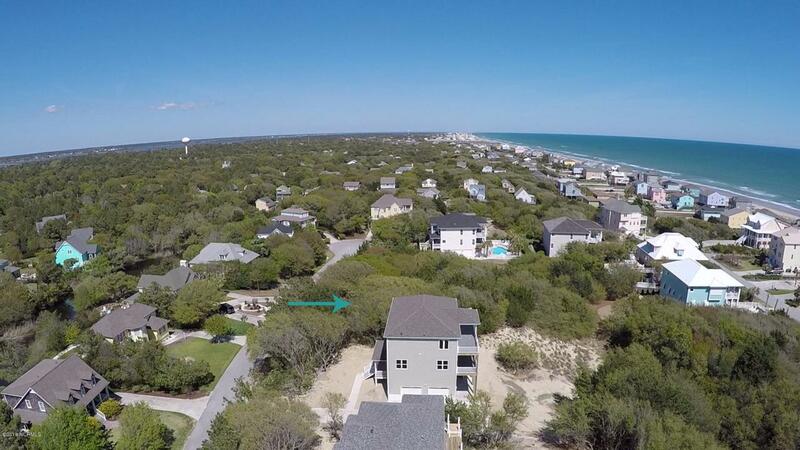 Located down Coast Guard Road for easy on and off island. 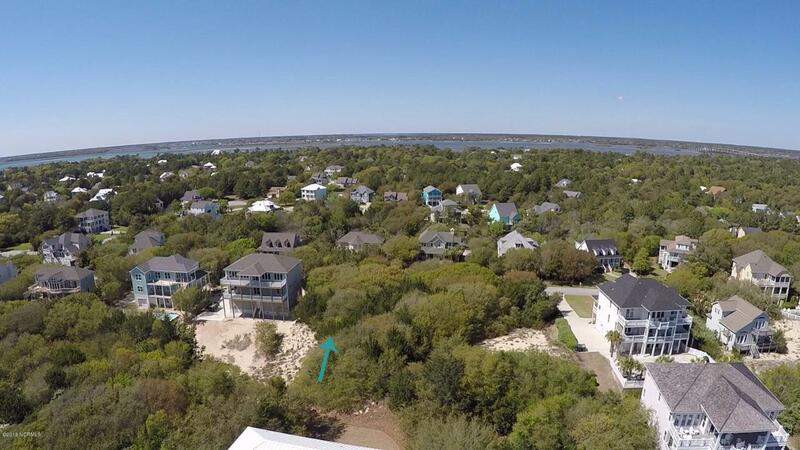 Listing provided courtesy of Judith Jarvis O'neill of Spinnaker's Reach.